Download it RIGHT NOW and Take FULL CONTROL of your privacy! 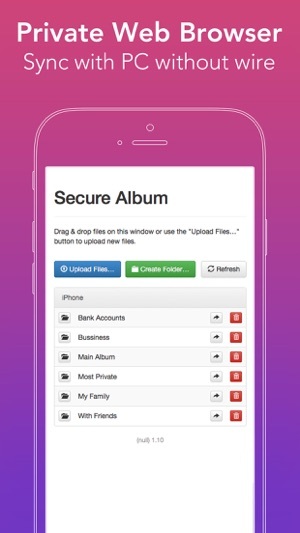 This app is one of the best security app for protecting your private photos, videos. 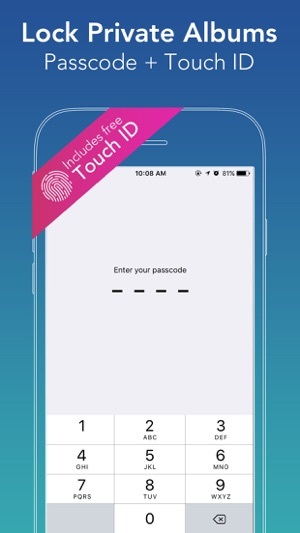 Only you with passcode or finger-print can view your data. - access with pin code or touch id. 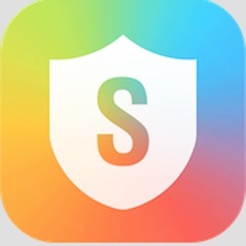 - ask for pin code or touch id no matter when or how this app is opened or reactivated. - smartly record break-in information(take photo of intruder, mark location), once wrongly input code over 3 times. - quickly switches to other apps, prevents snooping. 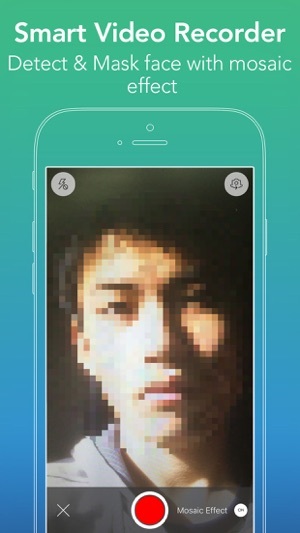 - show the metadata of photo/video, like resultion,file size, location. - remove gps info of photo, while you about to export outside via email. 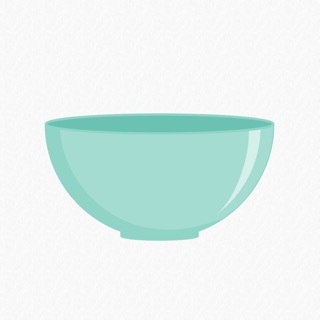 - fetch medias from iCloud, if it needs to. 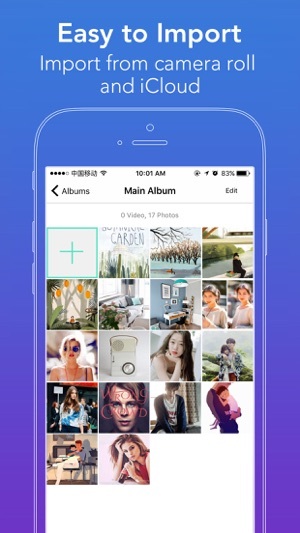 - save space by reminding you to delete medias from local photo library once they imported. - export to camera roll, email and your pc. - We keep doing more for you. - All of your data in this app is stored only in your device. We don't access or store your privacy. 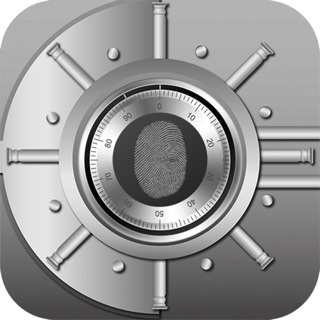 ◦ Password Protected App Entry, Passcode is needed to access private stuff.Pin Lock. 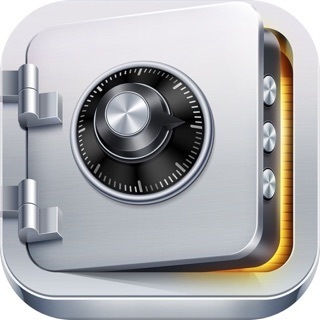 ◦ Auto lock: anytime you forget to close this app, passcode is required next time. ◦ Provide decoy accounts to conceal your privacy for further protection. If you are forced to open this app in some case, the decoy accounts for Admin is a good way to hide your real private files. Which will guide app to display your decoy database(different from Admin's) only. So you don't have to worry about snoopers.